and care about your brand. We make people notice, remember, and care about your brand. Soak Creative is a creative brand, design and digital marketing agency. 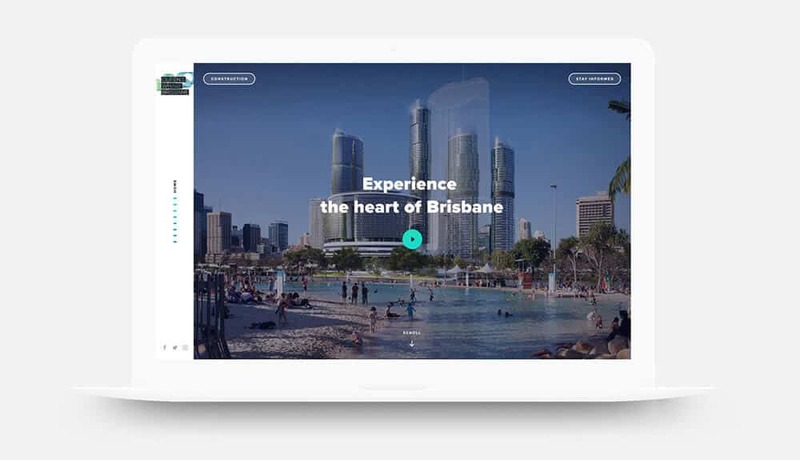 We are a fully immersive creative and digital agency, uniting the best professional minds in Brisbane under one full service banner – digital, brand, creative, development, design, strategy and online marketing, we do it all. Solutions to build your brand and grow your business. Your brand is the enduring quality of your business. From logo design, brand messaging and positioning, copywriting, brand style, digital strategy, and digital presence. We can help reposition or work with you to create your brand. Learn who your audience is and how best to engage them. Digital Marketing is the most cost-effective way of marketing your products or services by using digital technologies. At Soak we can manage your digital marketing to increase your digital presence to attract more customers & get more value from your marketing dollars. A website is the best tool available for your business today. It is the hub of your brand and the source of truth. Whether starting from scratch or rebuilding, we design and develop websites to help people learn about you, generate leads and enquiries, find new audiences, and to reflect your business, brand and values. Find new ways to promote your business through digital advertising. Show your business to wider audiences by using Search Engine Marketing (SEM), Social Media Marketing, display advertising (including web banner advertising), retargeting, and mobile advertising. Our clients succeed by engaging our strategic thinking and creative solutions.